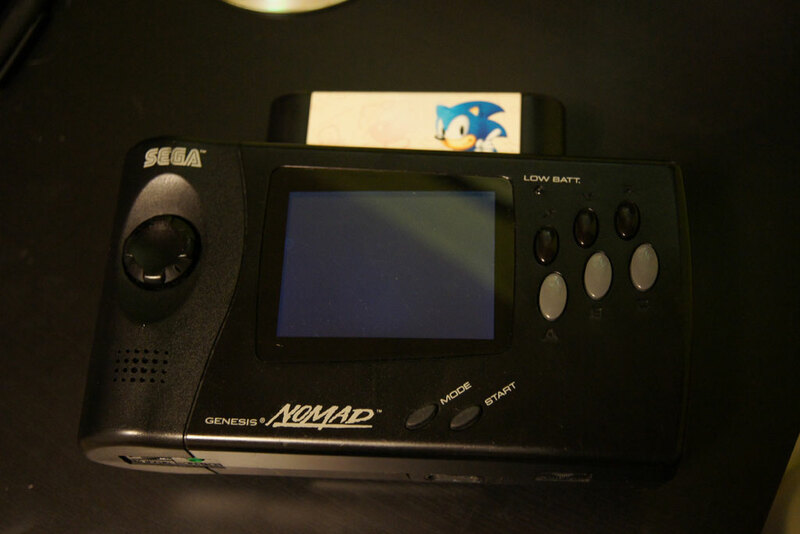 I fell in love with the Sega Nomad, so i decided to get one from ebay and pay for the high shipping costs etc (because they are not available in europe). I got the unit and first thing i noticed is that the screen looks very blurry and the ccf light is very power insufficient (and unbalanced). 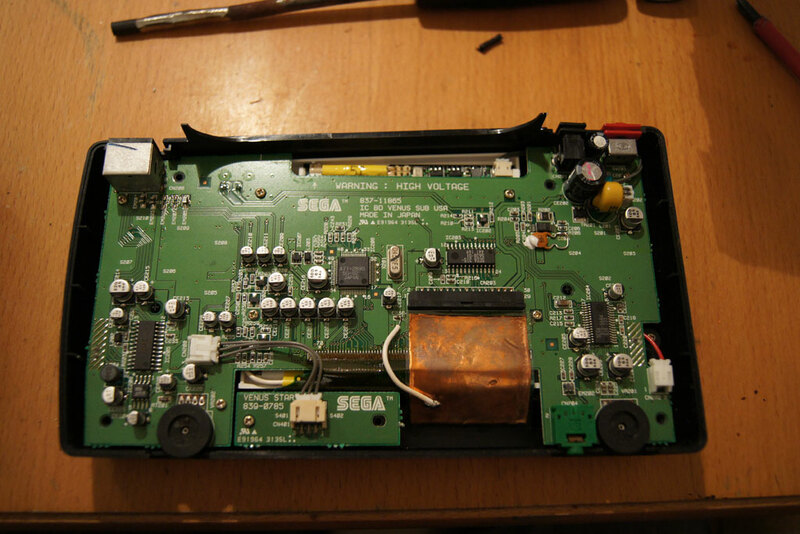 Also the unit was dirty and i did some cleaning, also cleaned all the contacts and resoldered DC plug, cleaned headphone socket etc. I ordered a 3,5" LCD Display for a direct replacement. i will post some more pics as soon as i have more time. For more infos and/or updated just visit my blog (will update it soon). It's a great handheld console, one thing I found out recently was that it doesn't have a reset switch though - just power on/off. Would still love to get hold of one in good condition. Good luck with the screen replacement. 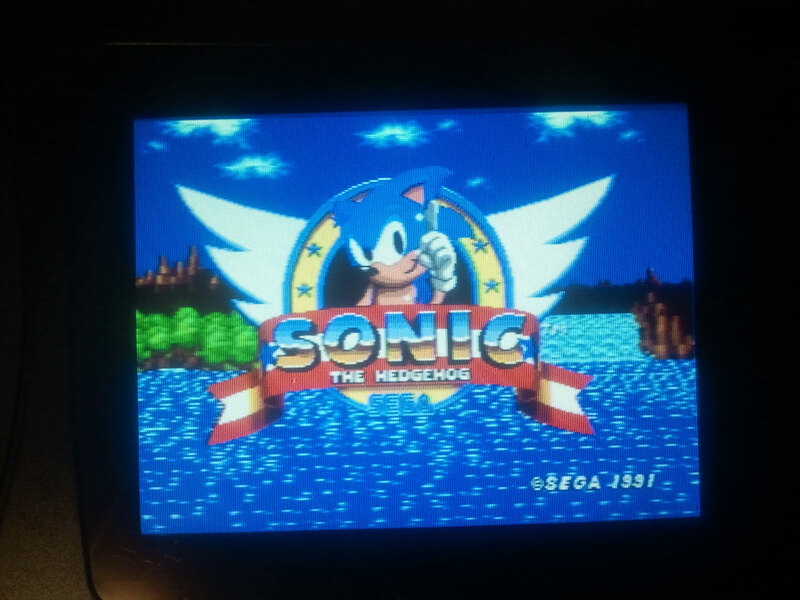 jph98 wrote: It's a great handheld console, one thing I found out recently was that it doesn't have a reset switch though - just power on/off. Ordered a LiPo battery and will soon build a long lasting battery pack.